Publication: Encycl., Suppl. 2: 856. 1812. Notes: FNA8: "The petals and stamens are inserted on the rim of the pink nectary disc in Ribes lacustre." 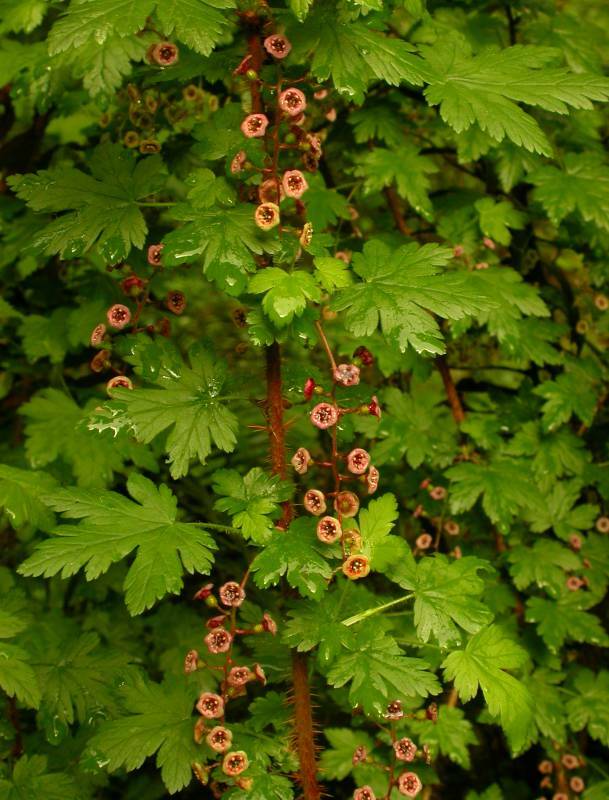 Ribes oxycanthoides L. var. lacustre Pers.